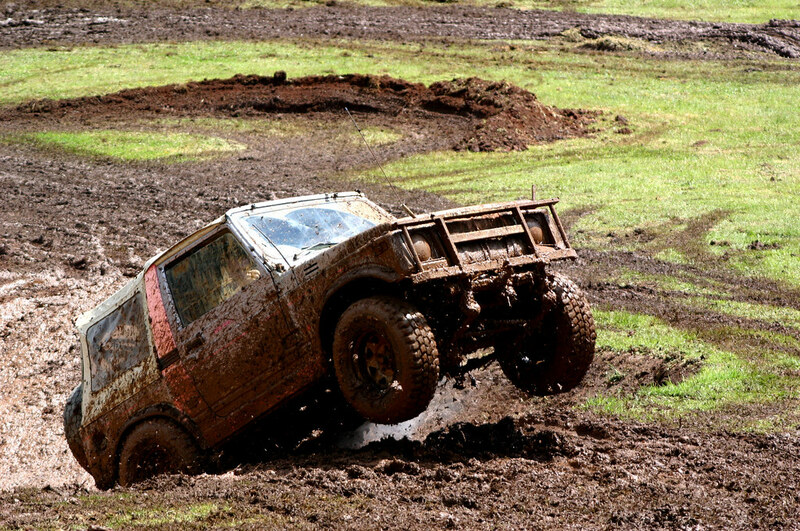 If driving is your passion then 4x4 off road driving event will just be your cup of tea. 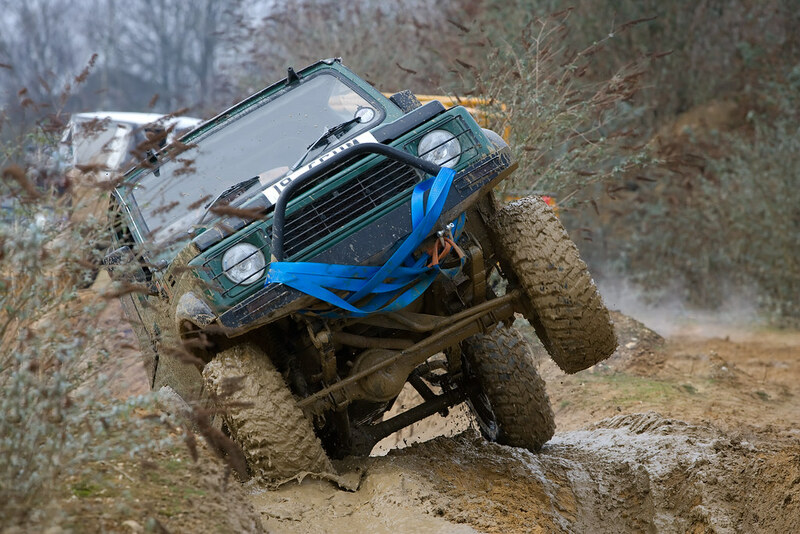 A thrilling outdoor action with friends you will be driving these 110 Country Land Rover which can easily accommodate 3-4 people including the driver. 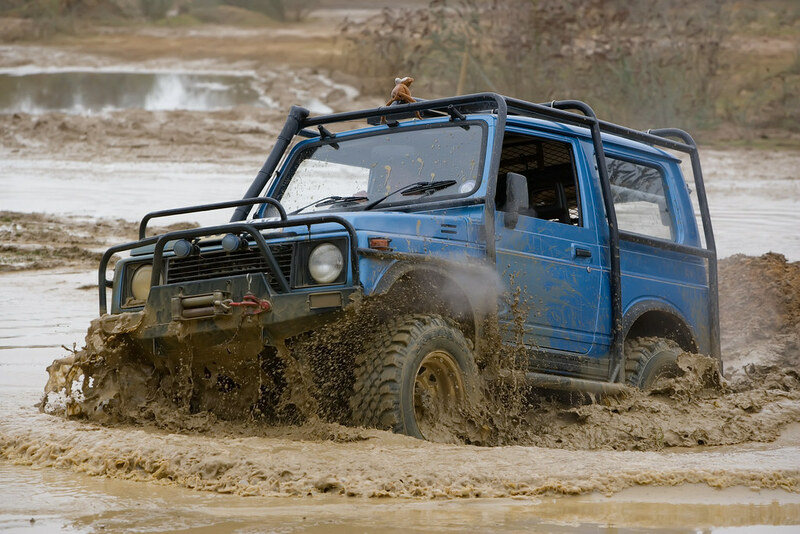 You are required to have a high level of endurance and precision to navigate these vehicles through inhospitable Highland terrain. 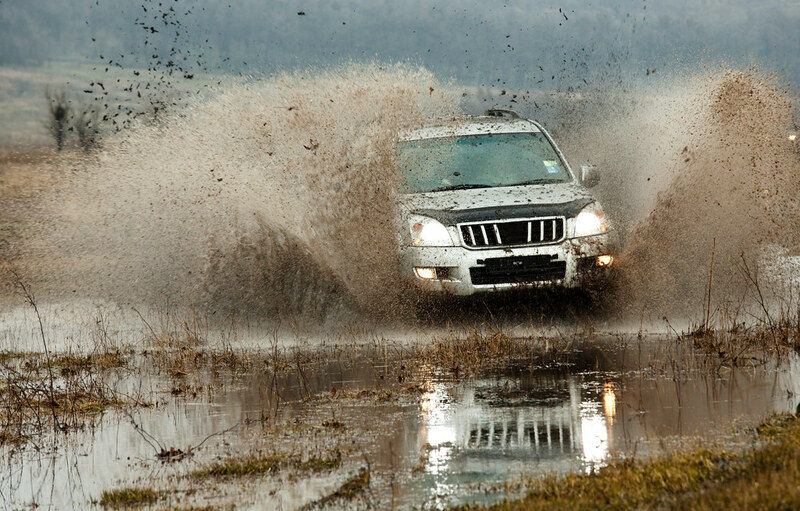 You will be given instruction and safety briefing by our well experienced instructors to make your driving experience as enjoyable as possible.